60362 Doodletop Single The original top that draws! 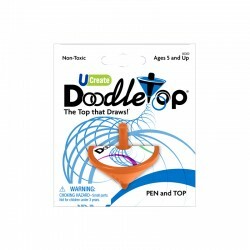 University Games 60362 Doodletop Single. The original top that draws!